Oh my Goodness! This week has been the longest week ever! 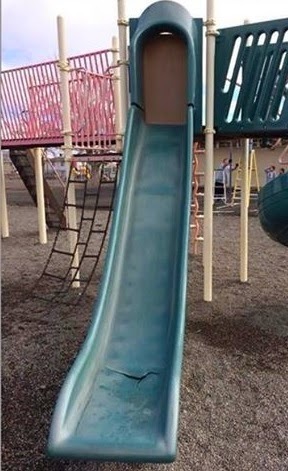 Well, at least it felt that way! Thank goodness it's Friday and thank goodness it's over! 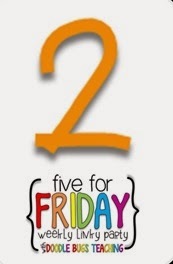 Also time to link up with Doodle Bugs Teaching for 5 For Friday! One reason why this week was so incredibly long was that I was sick most of it :( ! I had a spider bite morph into a staph infection. The bite started to flame up a bit over the weekend, but by Monday afternoon I had a full blown fever. I had a headache most of the day on Monday, but didn't take my temp until I got home. 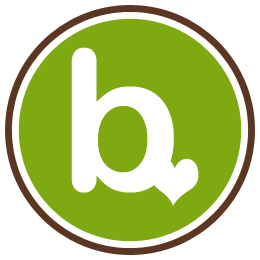 101.3 - no bueno! So, it was a trip to the doctor for some antibiotics and sub plans for the next day. 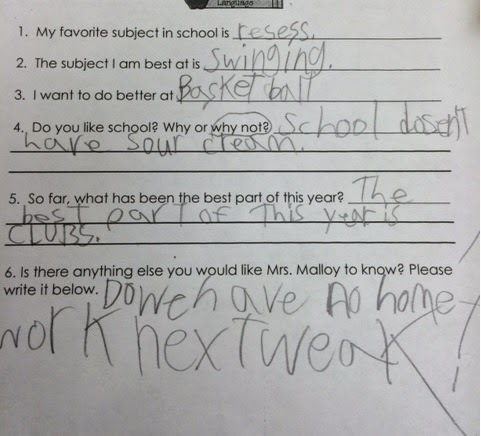 I must say, my hubby was awesome and went down to the school to make copies for the sub so that I could stay home and rest. He is definitely a keeper! This week has also been taxing because it is test prep time. 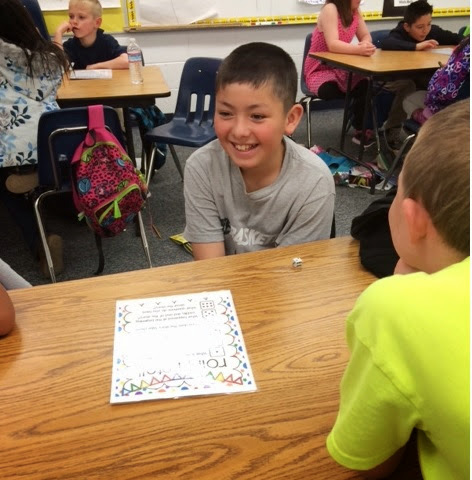 We have our state tests April 8 - 11th so it is crunch time! Our city received an art grant to install some large art sculptures downtown. 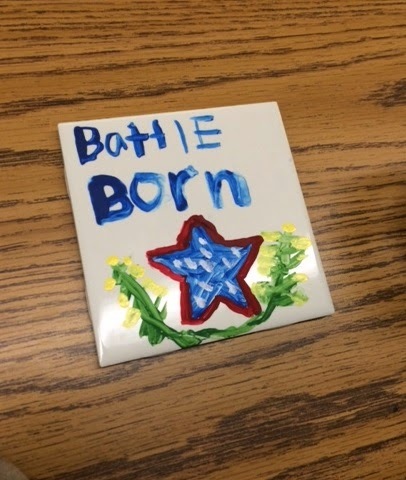 One of the artists is making a turtle that will have tiles made by the students in our town. 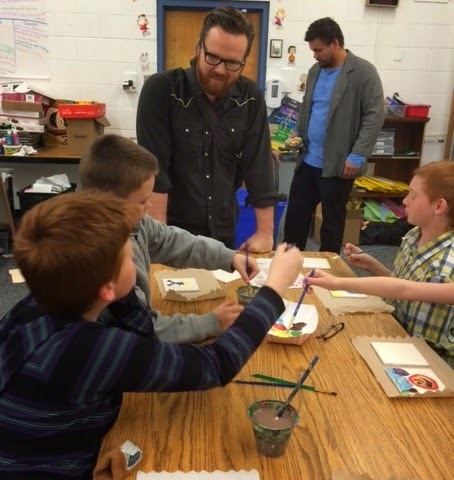 The artists came into our classroom this week to help make ours. 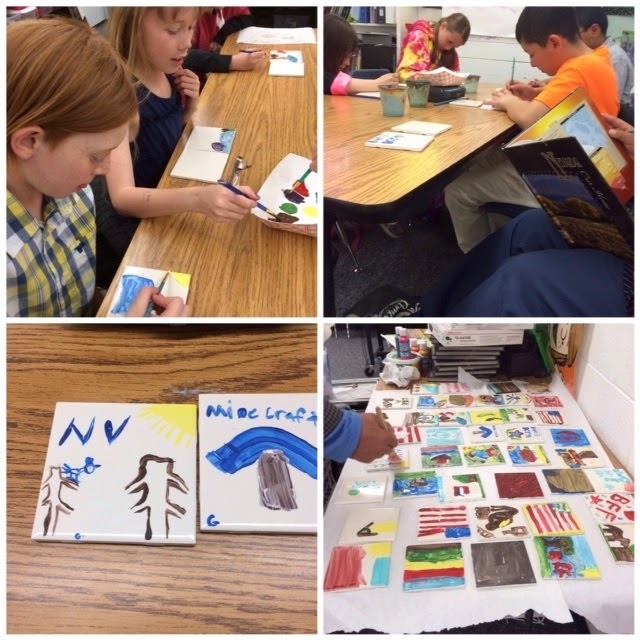 Each student made two tiles - one to represent Nevada and one to represent themselves. Last week I asked for help voting for my school to win $10,000 to help repair our dire playground. Well, GREAT NEWS - WE WON! 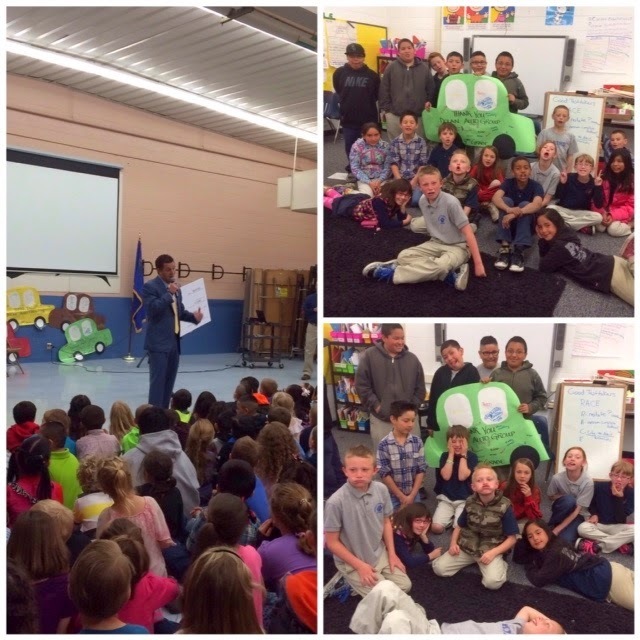 They presented the check to our school this morning. As I look through my pictures from this week, I notice that my classroom could use a little spring cleaning for sure! 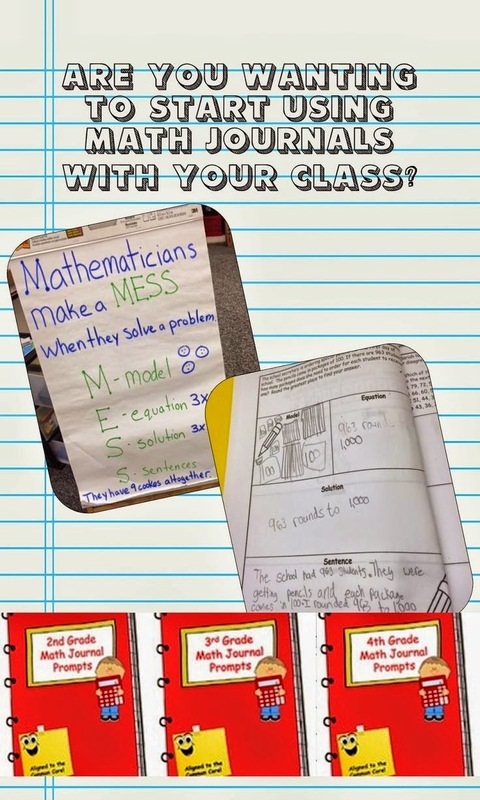 If only there was a magical classroom cleaning fairy! 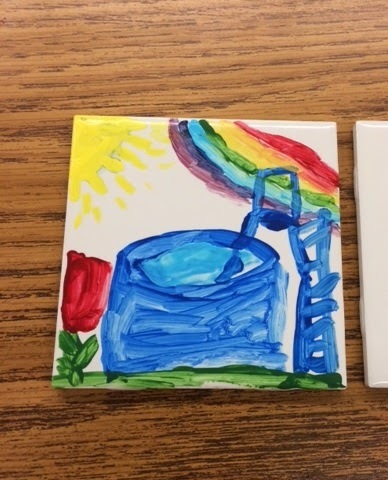 Speaking of spring cleaning, my Teachers Pay Teachers Wish List is also in need of a little freshening up - it is getting a bit too large to manage (imagine that!). 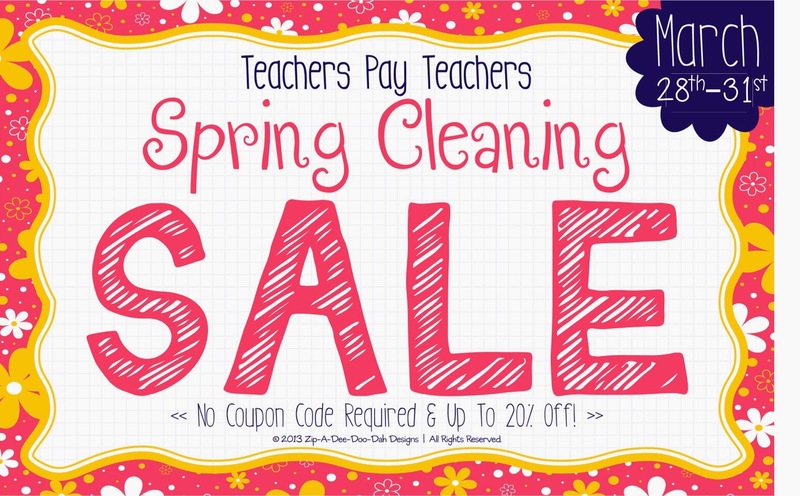 Luckily for me, a few of my favorite sellers are having a Spring Cleaning Sale! I am also joining in the sale with 20% off until the end of the month! 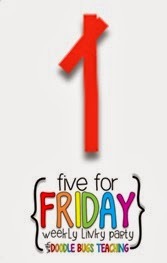 5 for Friday March 21 - Vote to Win a Freebie of Your Choice! 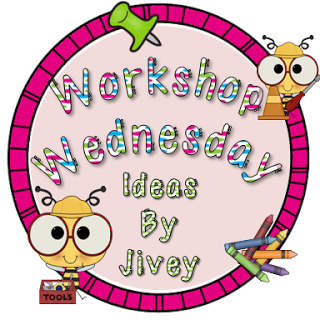 Time to link up with Doodle Bugs Teaching for Five For Friday for a look back at our week. This week we had parent teacher conferences. 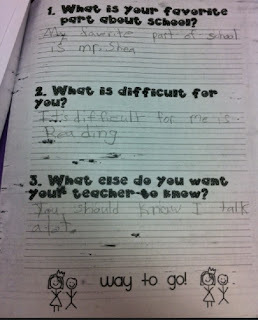 I had mentioned in an earlier post about how I have my students lead the conferences and evaluate themselves. 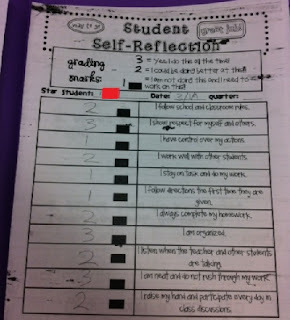 On Monday I had them complete these "report cards" evaluating their own work habits. 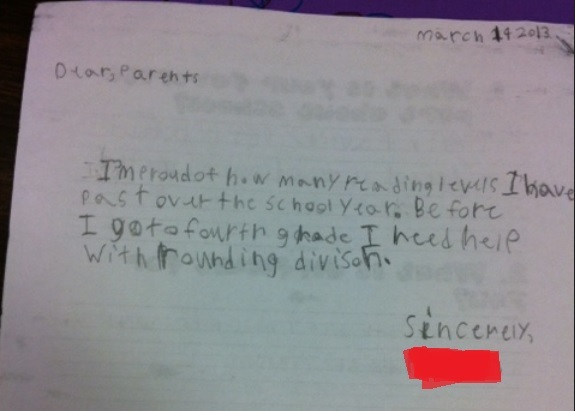 They often write funny things on their papers, but this one really cracked me up! I might have to buy him a tub of sour cream one day! 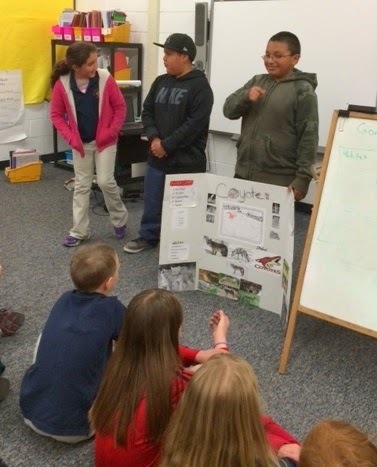 We also presented our animal reports this week. They really did a great job! 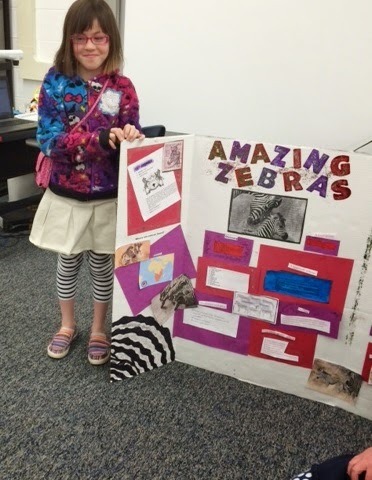 This little one was even dressed to match her project -love the tights! 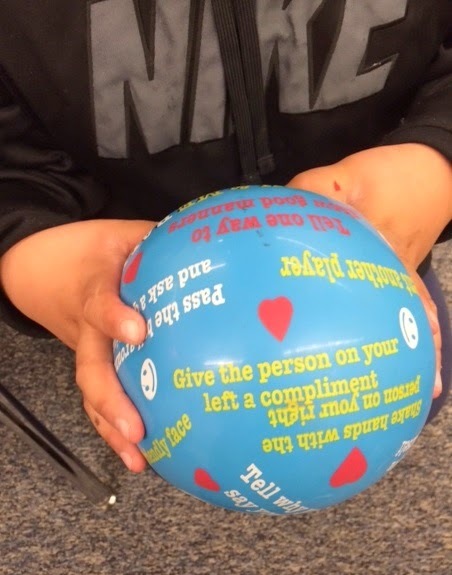 We played a game with the counselor this week using special balls that the students passed to each other and then answered the questions under their thumbs. 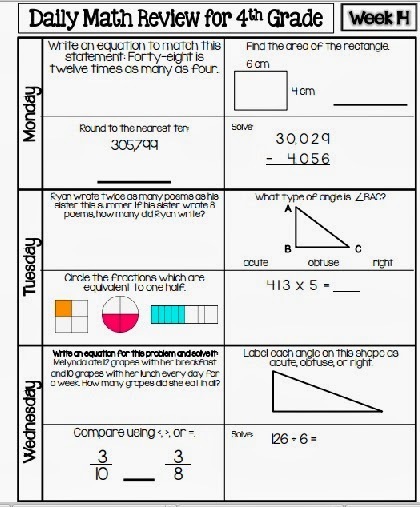 I have seen this idea before for math facts or comprehension questions - it was a good reminder for me. 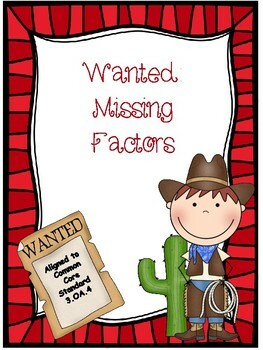 I think I will be incorporating this activity into our test prep coming up the next two weeks. I just absolutely LOVE this picture! They were having so much fun! 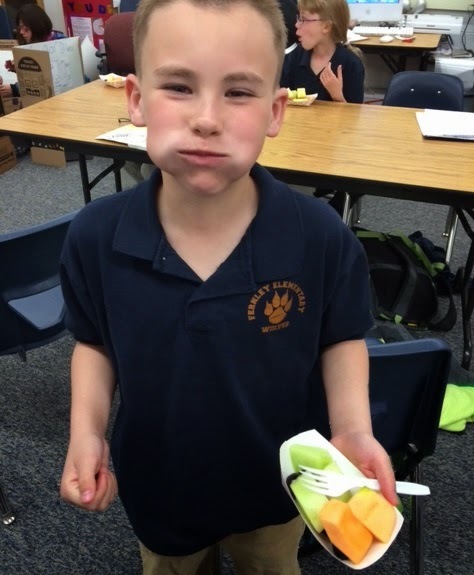 Spring craziness and parent conferences always makes for a rough week - so we decided to indulge in a healthy snack during Daily 5 with a fruit tray. 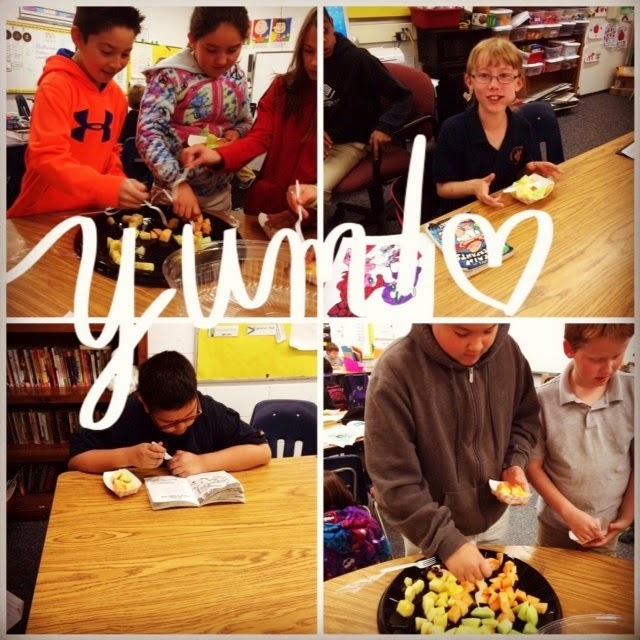 The students loved it since they don't normally get to eat in class! 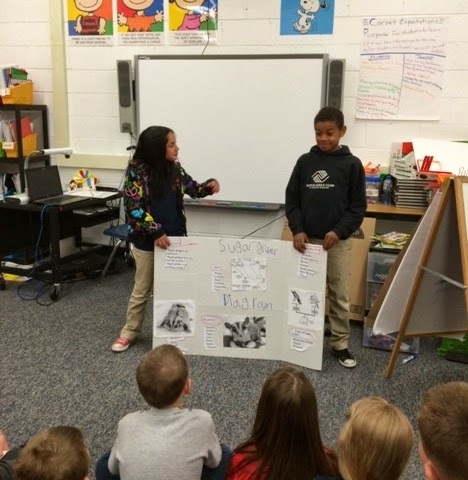 Last, but not least- our school is in the running for $10,000 to improve our playground which is in dire need of repairs. 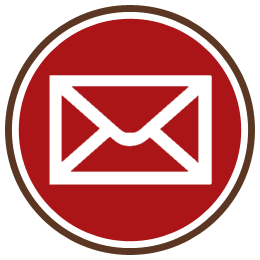 Please take a moment to vote to help us win! You can vote even if you aren't local, and you can vote once every 24 hours. Voting ends Sunday! It is really neck and neck and we would love your help and support! Today is all about collaboration and bragging on others. 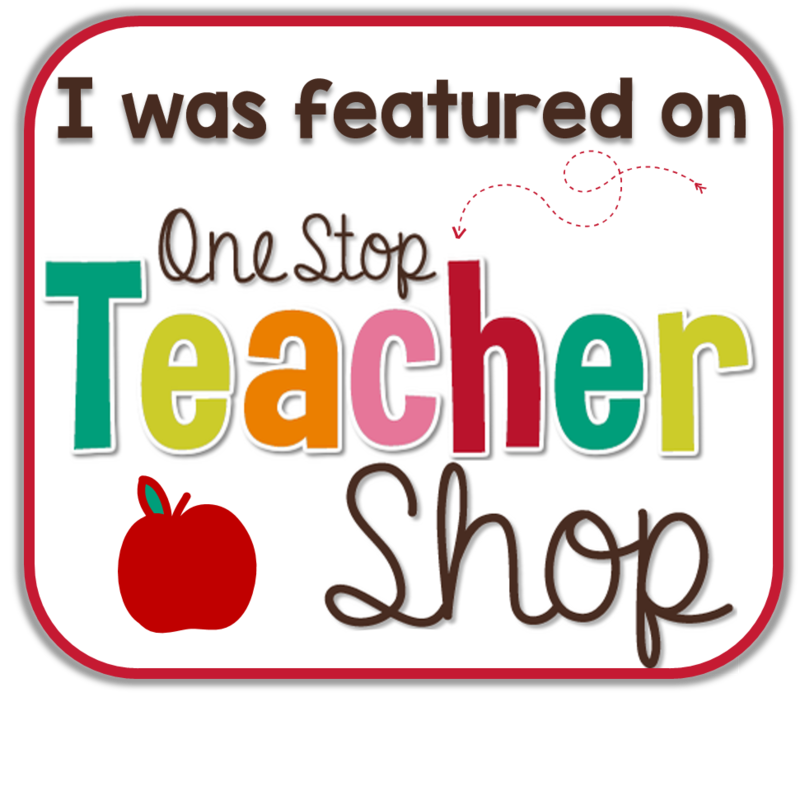 I knew I had to post about this topic because I am forever indebted to all of the wonderful teacher bloggers and TpT'ers out there who help to make my teaching practice better and better everyday. I have purchased so many items and used so many ideas from so many wonderful people out there that it is hard to narrow it down to just one or two! 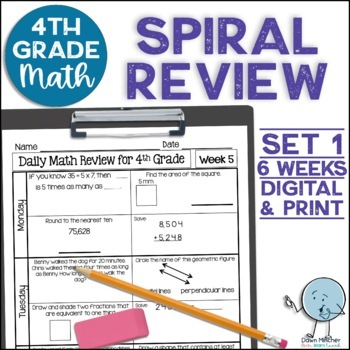 I have used them as both a spiral review and as homework. At the beginning of the year, we used each week in the numerical order. Then about week 4 or so, I started sending home the first week as an additional review and homework. I love the fact that we have covered geometry and measurement all year long (along with fractions, multiplication, division, etc.). I also love the fact that I haven't had to make them myself! 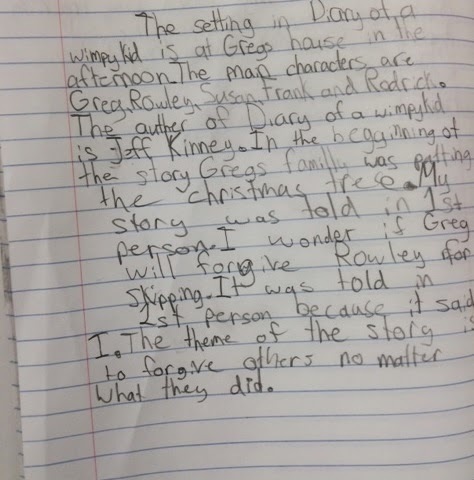 Our principal has really been encouraging us to add more writing into our daily lesson plans. "They should be writing all day long" he tells us. The research is there to back him up. 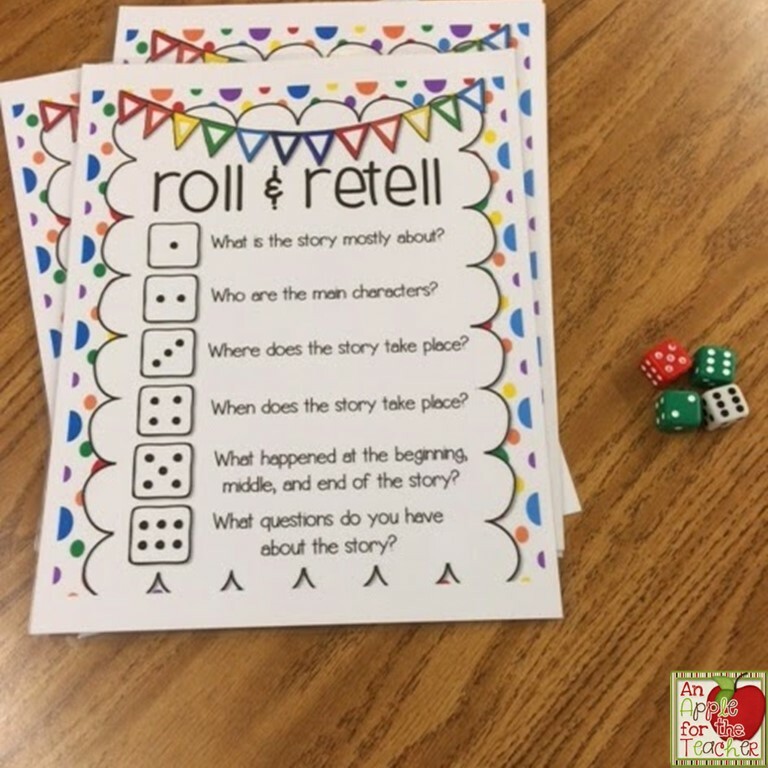 I bumped into this Roll and Retell page from Fun In First on Pinterest awhile back and finally figured out how to add it to our learning day. 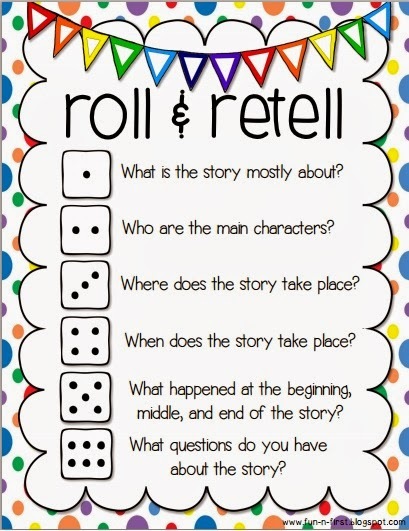 I printed and laminated four copies of the Roll and Retell page to hand out to each of my four table groups. After a round of Daily 5 I handed them out. I also gave each table one die. 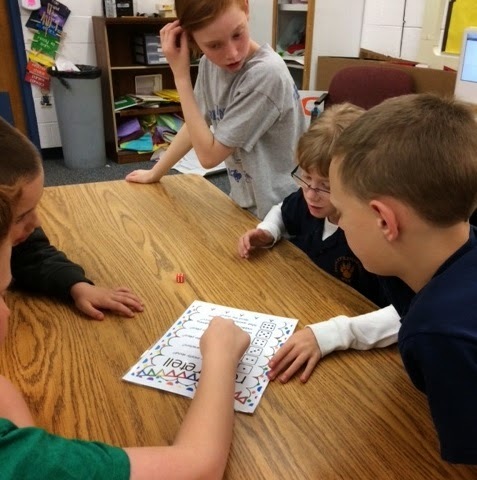 Each student at the table took turns rolling the die and then answering the question based on the number they rolled. 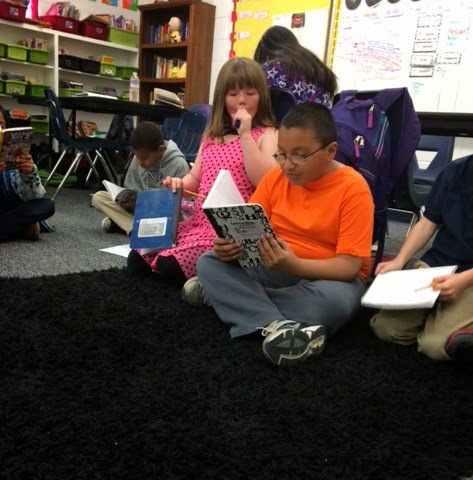 They each used the individual book they were reading to answer the questions. 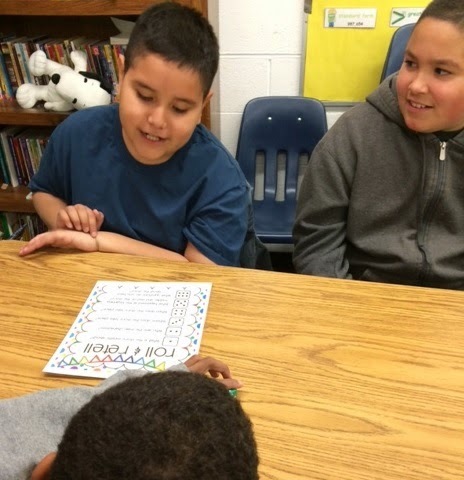 I felt like it would be a great advertisement for new books for each child to read when they were done with the one they were working on. 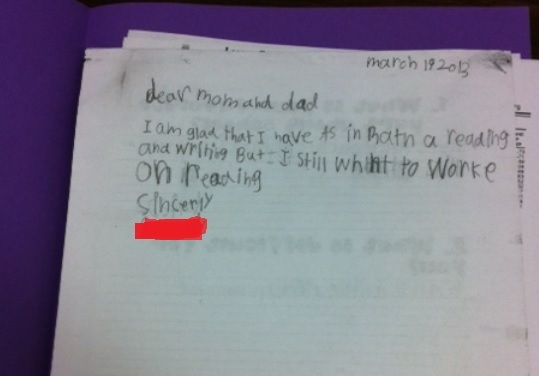 I also knew it would be great oral practice BEFORE they started writing. 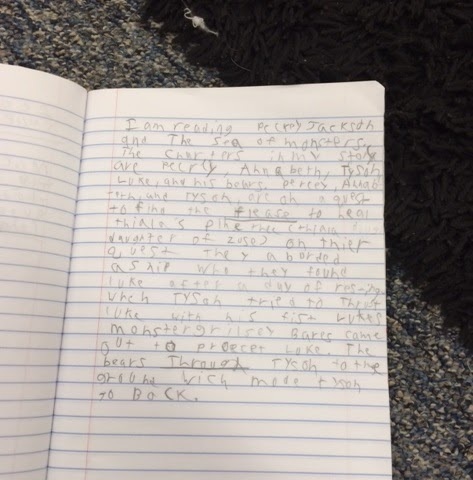 Once they had a chance to talk about what they were going to write, I set the timer for 5 minutes and let them write. 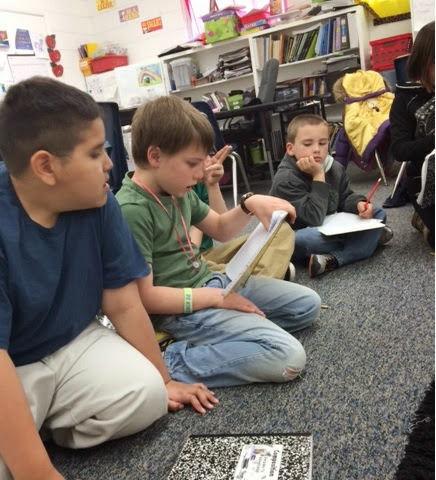 Then we shared our responses. Dr. Susan Hall, literacy leader and founder of 95 Percent Group, mentions this Roll and Retell Activity as a Reading Comprehension Game that Students Will Want to Play Over and Over! Check it out for the other ideas there as well! 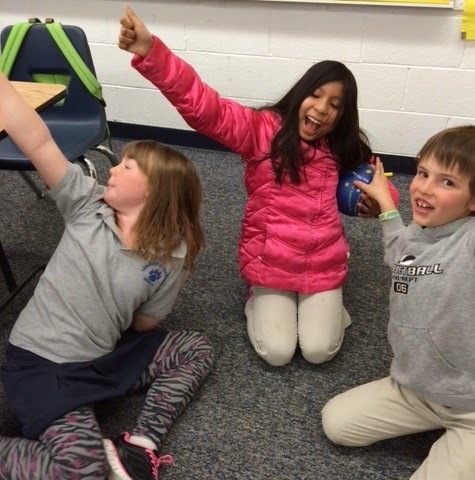 What have you tried in your classroom lately? 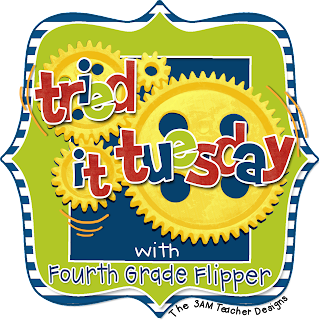 Link up with Fourth Grade Flipper for Tried It Tuesday and share! Manic certainly describes today in the Malloy household for sure! I woke up this morning like any other ordinary Monday, took hubby to work and was working on getting the 8 year old ready when my 13 year old came up to me crying, "Mom, I really need to go to the doctor!" He had been complaining about his ear hurting yesterday, but he said it was worse this morning. So... I rushed to my computer to dash off some sub plans and request a sub. 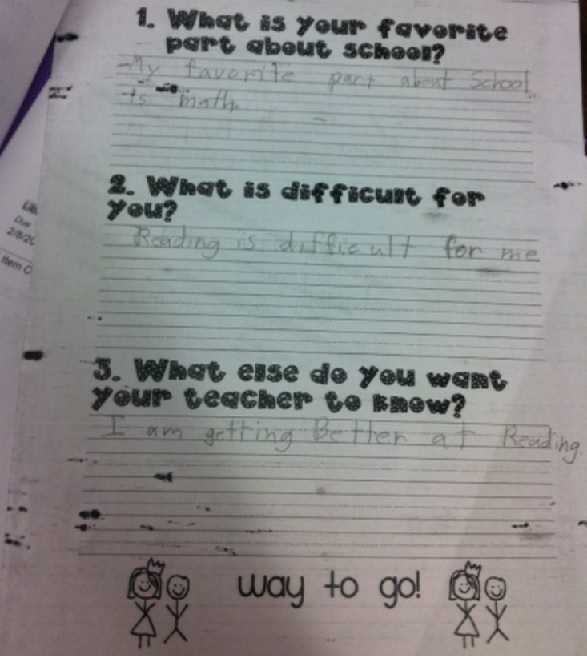 I went to the school to drop off said plans and other son and began to make copies. Of course the copier in my wing was down so I had to rush to the other hallway! AGG! I really hate having to get ready for a sub and I keep cursing myself for not making emergency sub plans, but I never seem to get around to making them. Anyway.. finally left there and took my son to the doctor where it was confirmed that he has an ear infection and tonsillitis. 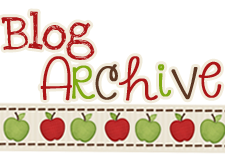 Well, at least I had the time off to complete a new freebie for you! 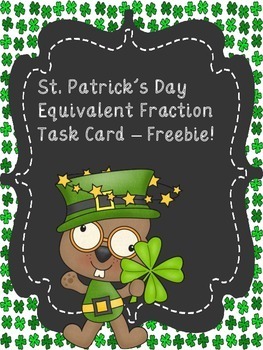 You can download it on Teachers pay Teachers here or Teacher's Notebook here. Hoping your day was less manic than mine! Next week is going to be short but crazy! 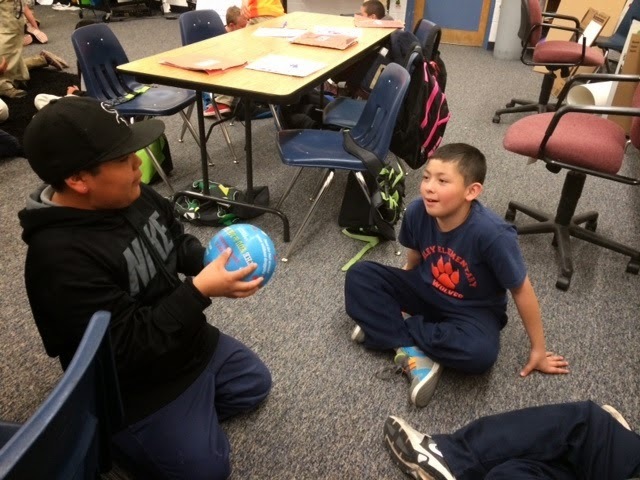 We ended our third quarter on Friday, so we will be having Parent Teacher conferences on Wednesday and Thursday - that means half day craziness. 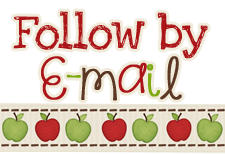 Friday I will have a sub because my hubby is having a procedure to reduce his migraines. He has tried everything from physical therapy to meds to botox - with no relief! We are really hoping this works! With 6 boys to keep after - migraines are just not a part of the plan! 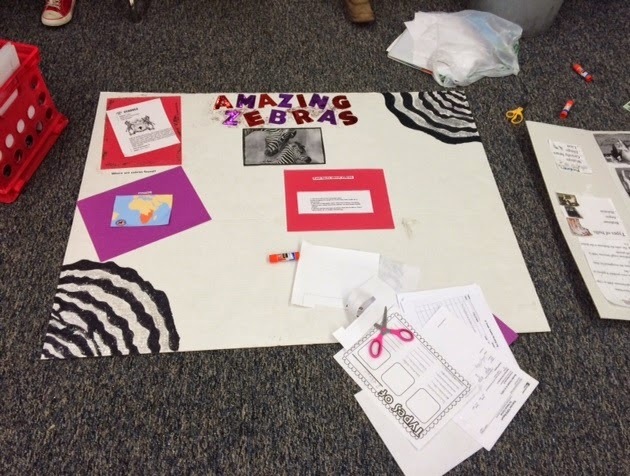 The students have been hard at work putting together their animal research reports and boards. We will present them this week. 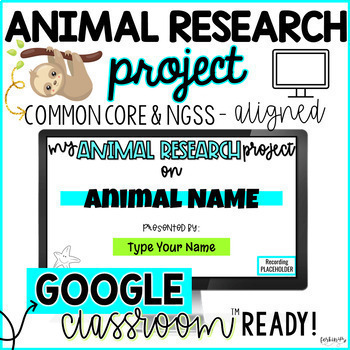 We used this Animal Research Project from forkin4th. 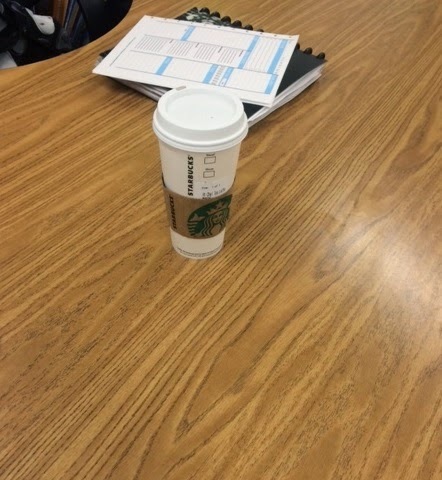 When I hold conferences, I try to have the student run the conference if possible. 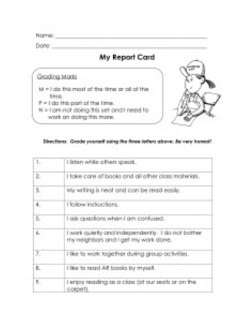 I have them complete the sheets below which I found from Lesson Plan SOS. 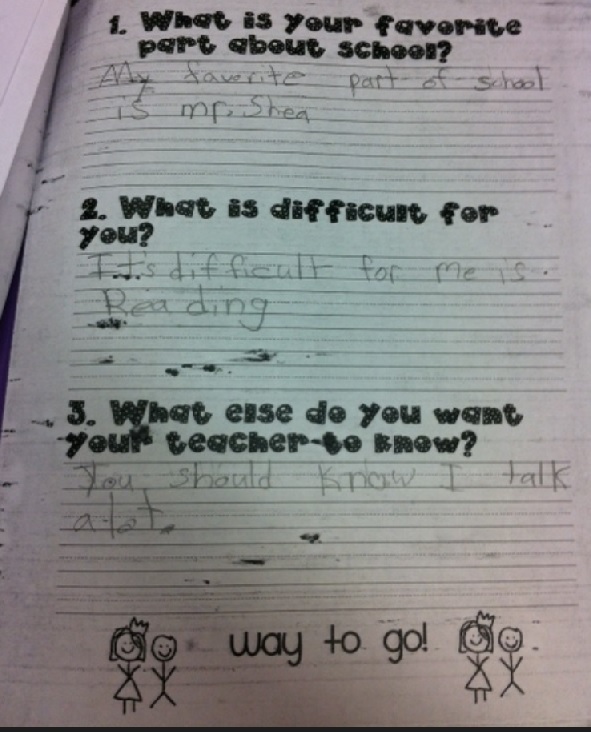 This really helps them guide what they tell their parents and I have found the students to be VERY honest. 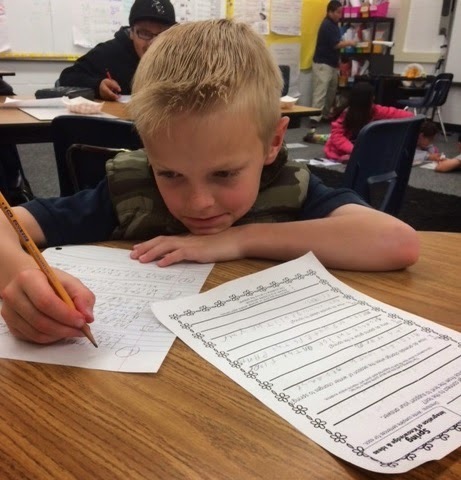 Their reflections usually match their grades closely, and light bulbs seem to go off in many of their heads about their work habits. They are often tougher on themselves then I would be, but that is often a great teaching point in itself! I also ask them to write a short note to their parents telling them one thing that they are proud of this quarter and one thing that they are still working on. It works great for the conference and is also as a mini-assessment. I also found these forms from Ms. York's class that I think I might use this year. 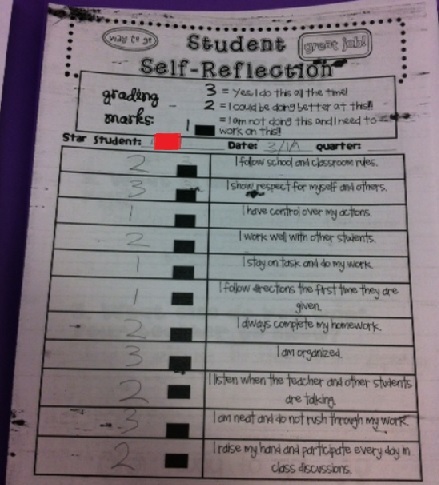 Do you have your students write self-reflections for conferences? Do you have any other tips for having successful conferences? 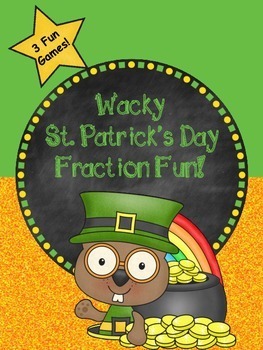 Due to the short week, we will be reviewing fractions - St. Patrick's Day style!